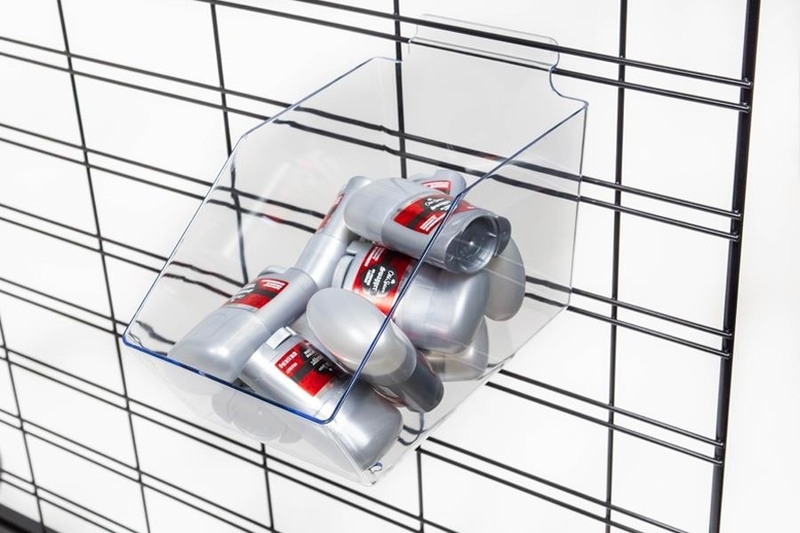 The new Impulse QueueLane™ from siffron combines retail displays with queuing management in a sleek, effective way for retailers to revitalize their front end. QueueLane™ transforms customer lines into retail opportunity by offering more retail space for customers who are interested in your products. 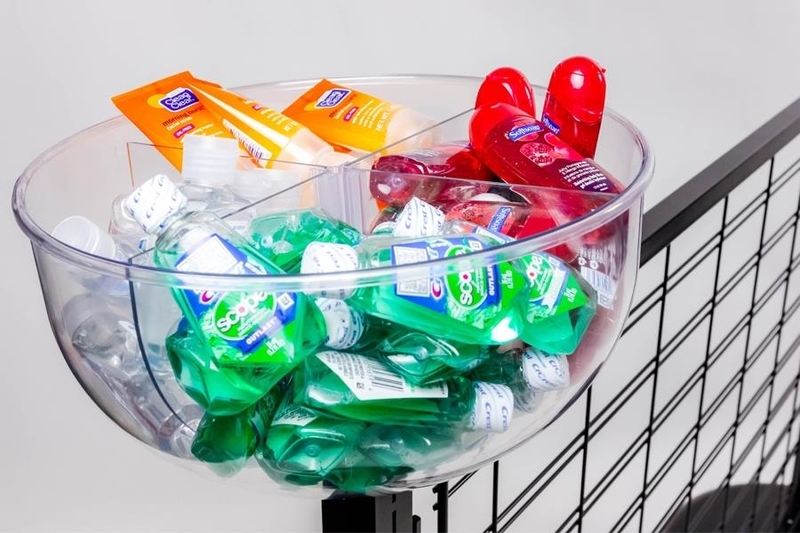 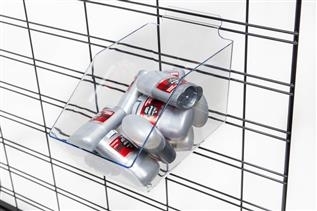 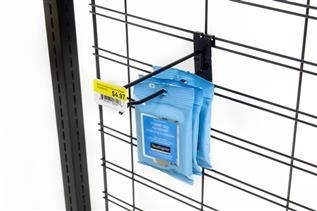 Showcase point-of-purchase impulse items or special product promotions. 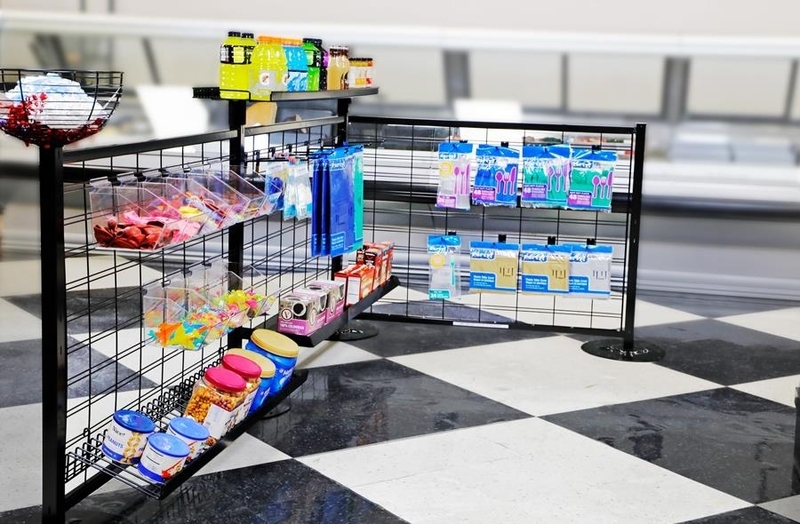 With Impulse QueueLane™, retailers can make their checkout counters work for their bottom line by increasing sales and controlling store traffic.